Is this a trip to Earth-2? 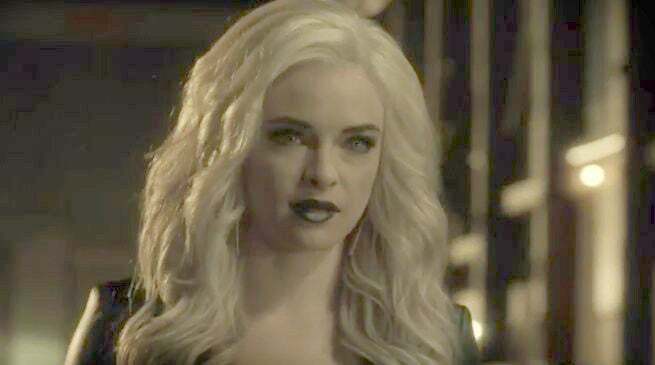 We peeks at Killer Frost and the Reverse Flash, as well as Iris seemingly making a move on Barry, in a new trailer for the second half of the show's sophomore season, which tells viewers "Everything Changes. The Flash returns on January 19 at 8 p.m. ET/PT on The CW.